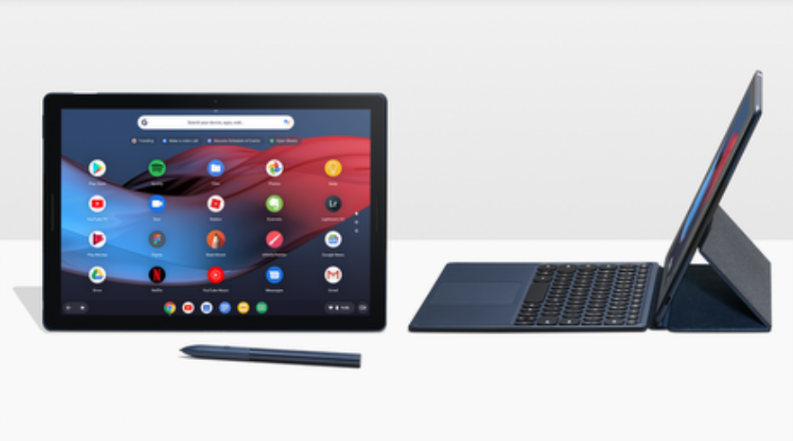 The Pixel Slate, a Chrome OS–powered detachable tablet, competitor to iPad Pros and Surfaces will launch later this year in the U.S., starts at $599. Five models are ready, powered by Intel processors and built-in “Titan M” security chip, ranging from the entry Celeron model to the high-end 8th-gen Core i7 model with 256GB of storage and 16GB of RAM at $1,599. It has dual speakers, 8MP cameras on both the rear and front with Portrait mode, 12.3-inch Molecular Display with 293 ppi, two USB-C ports, fingerprint sensor, support for up to 4K external display, comes in just one color of midnight blue with up to 12 hours of battery life. The Pixel Slate also brings GSuite apps, Google Assistant and apps from the Google Play Store, moreover capability runnning Linux. As accessories, backlit keyboard called “Slate Keyboard” is $199, while Pixelbook Pen is $99. 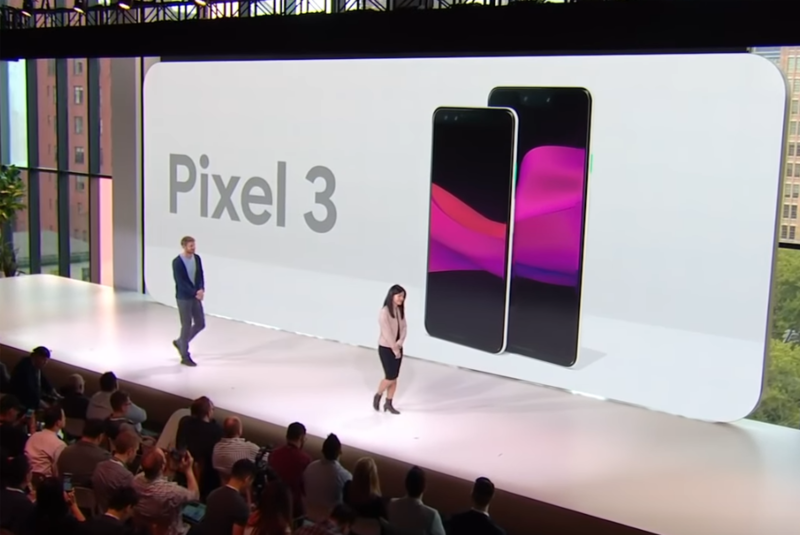 It will be available in the U.S., Canada and the U.K. 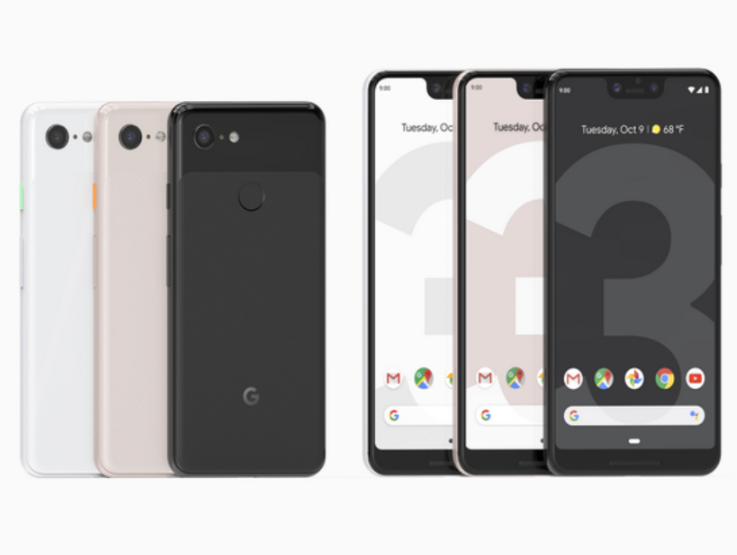 The Google Home Hub, smart speaker with a built-in screen and Google Assistant, competitor to Amazon Echo Show and Facebook Portal will launch on Oct. 22 for $149. 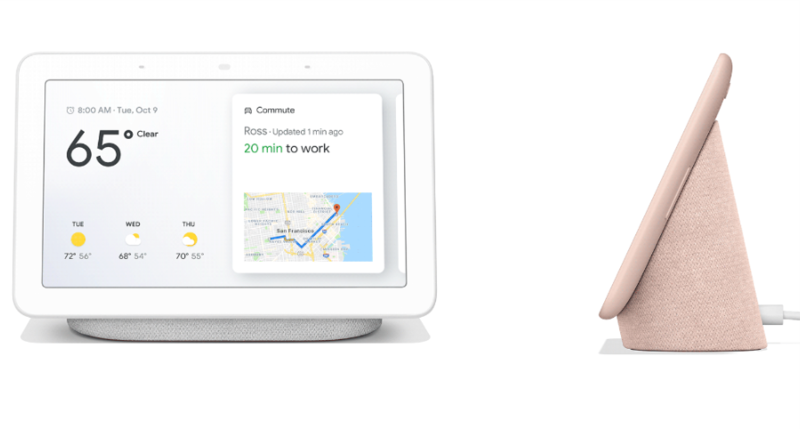 With voice control including Voice Match (up to six people) brings Search, YouTube, Google Photos, Calendar, Maps and more. It also enables you to control smart lights, pause the TV, monitor Nest camera feeds, adjust thermostats etc. But not include a camera. Google points out that you feel comfortable placing it in the private spaces of your home, like the bedroom. It has 7-inch LCD, Ambient EQ light sensor, with four colors of Chalk, Charcoal, Aqua and Sand, will be available in the U.S., Australia and the U.K. This entry was posted in Tech, 新製品 and tagged Android, Google, smartphone. Bookmark the permalink.